This nicely updated unit with new flooring, new interior paint, new window blinds, new shower enclosures, and much more... receives lots of natural light and offers a flowing floor plan. No shared walls, master suite, interior private laundry, single car garage w/storage shelves, and appliances included. Location is a 10. I was searching for a Property and found this listing (MLS® #SB19078307). 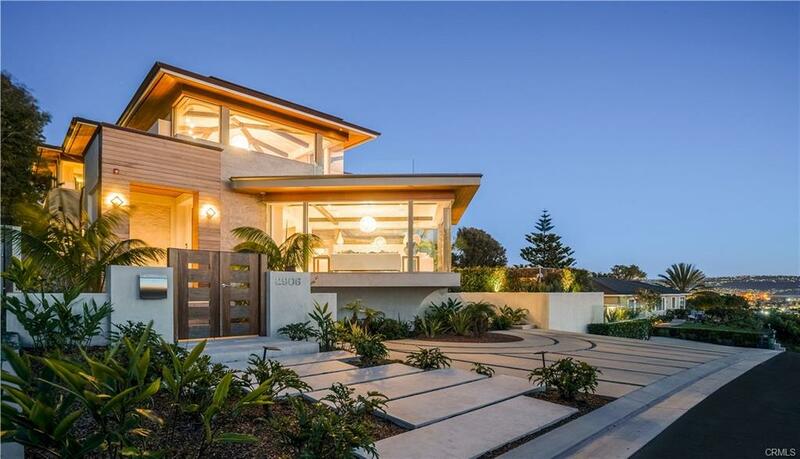 Please send me more information regarding 28 20th Court, Hermosa Beach, CA, 90254. Thank you! 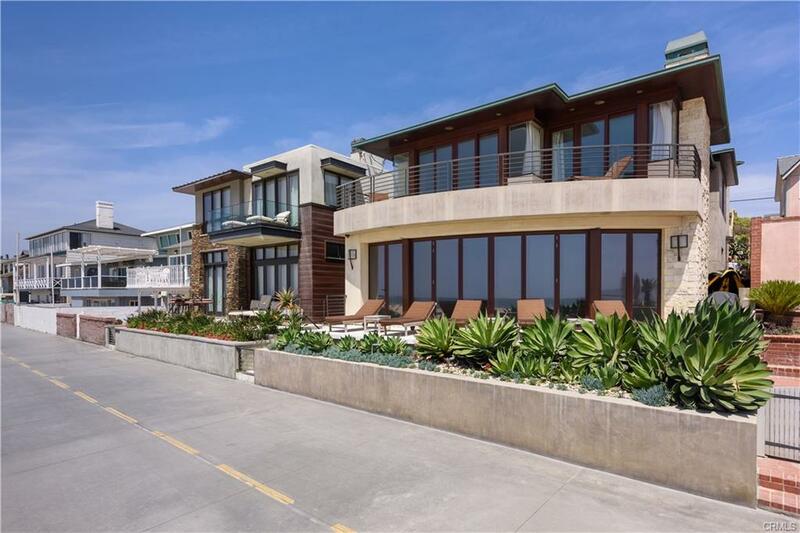 I'd like to request a showing of 28 20th Court, Hermosa Beach, CA, 90254 (MLS® #SB19078307). Thank you!